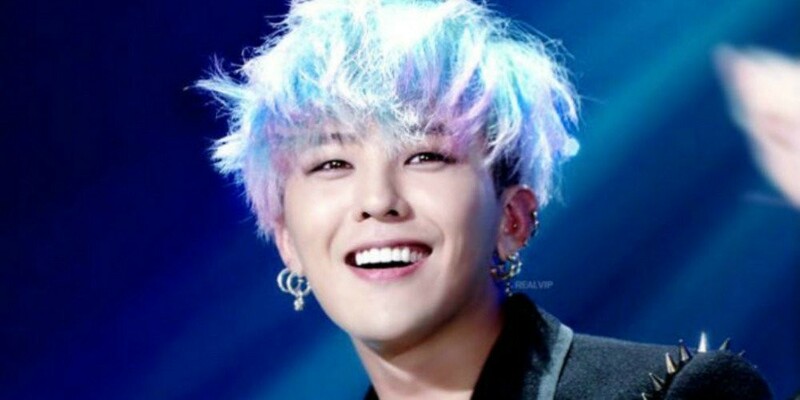 G-Dragon will be returning to his mandatory military service a few days after his ankle surgery. Following news on the Big Bang member's injury, YG Entertainment confirmed on May 17, "G-Dragon plans to return a few days after his surgery." It seems the agency expects G-Dragon's recovery to be quick, and fans are relieved to hear he'll be able to heal up in a few days. As previously reported, G-Dragon had been suffering from ankle pain before his enlistment, and he was advised to undergo surgery after a recent visit to a university hospital in Seoul. Hopefully, he'll feel better soon!